Cyrsti's Condo: Most Likely To? Question. 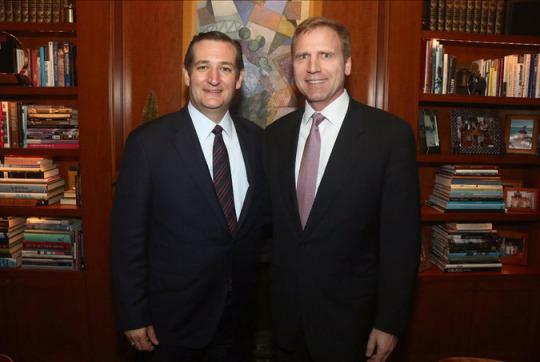 When will presidential candidate Ted Cruz embarrass the gay community and come out of the closet?